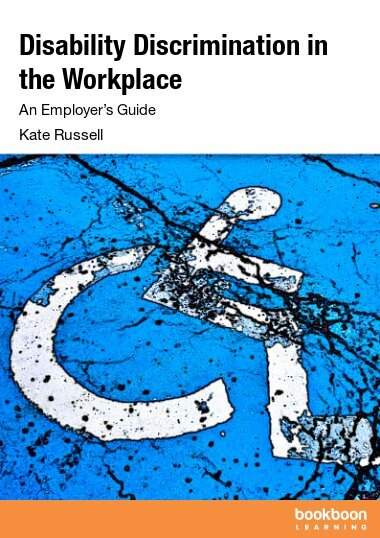 Kate Russell, BA, barrister, MA is the Managing Director of Russell HR Consulting and the author of this publication. As Metro’s HR columnist, she became known to thousands, with her brand of down-toearth, tactical HR. Kate is a regular guest on Five Live and her articles and opinions have been sought by publications as diverse as The Sunday Times, Real Business and The Washington Post, as well as every major British HR magazine and her HR blog has been rated third best in the UK. She is the author of several practical employment handbooks and e-books, the highly acclaimed audio update service Law on the Move, as well as a monthly e-newsletter, the latter document neatly combining the useful, topical and the frivolous. Russell HR Consulting Ltd delivers HR solutions and practical employment law training to a wide variety of industries and occupations across the UK. Our team of skilled and experienced HR professionals has developed a reputation for being knowledgeable, robust and commercially aware. We are especially well versed in the tackling and resolving of tough discipline and grievance matters. We also specialise in delivering employment law training to line managers, business owners and HR professionals, both as in-house, tailor made workshops or open courses. We provide a wide range of practical employment training, enabling new and experienced managers to ensure that they work in a compliant and ethical fashion, and gain optimum employee output. At Russell HR consulting we will design and deliver a solution that suits your particular needs, identifying and addressing the issues in the way that best fits your workplace. Please visit our website www.russellhrconsulting.co.uk for information about the services we offer and to download your FREE employment tools.